As is the case of many high-profile launches for online games these days, Grand Theft Auto Online has been riddled with server issues and bugs. As a way to address the issues, Rockstar has disabled microtransactions for the time being. “For the time being and until we have been able to get everybody access to GTA Online and things are running smoothly, we have disabled the option of purchasable GTA$ cash packs,” reads a report on the Rockstar Newswire. The report notes, however, that players can still obtain cash through in-game channels, like pulling off Jobs. Rockstar also reports that a PlayStation Network server issue limiting the number of players on PlayStation 3 allowed online at one time; that issue has since been resolved. 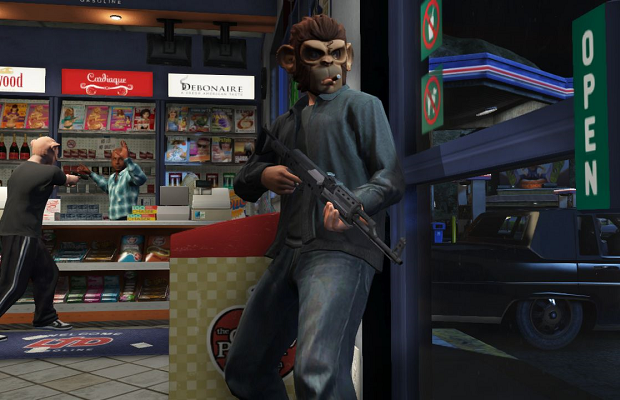 Still, players on PS3 and Xbox 360 alike have reported issues getting past GTA Online’s tutorial mission and continued server issues for players who cross that hurdle. Have you been having issues logging into and playing Grand Theft Auto Online? What kinds of problems are you running into? Let us know in the comments.